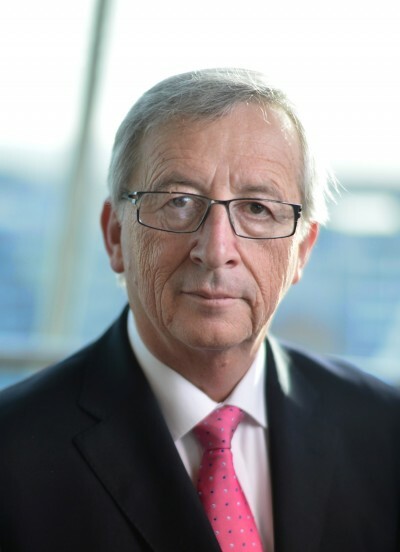 On the 7th of July, 2016, Civil Union Public Benefit Foundation, a leading Hungarian NGO, submitted a petition to Cecilia Vikström, Chair of the Petitions Committee, calling for the dismissal of Jean-Claude Juncker and the European Commission. According to the NGO, the EC president and the EC as a whole have failed to address the critical political and economic issues facing the EU, fundamentally mismanaged the migrant crisis, and have ignored public sentiment in their decisions that have consistently gone against the will of a large and ever-increasing number of EU citizens. The outcome of the recent Brexit vote is a clear indication of public dissatisfaction with the way the EU is run, its lack of vision, and the strategic mistakes it has committed. Jean-Claude Juncker and the European Commission have failed to maintain the unity of the organization. According to the Civil Union, they have endangered the stability of the European Union, and Europe as a whole. In its petition, the Hungarian NGO calls for the European Parliament to investigate the irresponsible activity of Jean-Claude Juncker and the European Commission. The petition comes in the wake of previous efforts by the Civil Union, in which it called for measures to restore democracy to the EU, and to invite the electorate of the EU to express their opinion on key issues, including the handling of the migration crisis. Civil Union Public Benefit Foundation is a Hungarian NGO funded exclusively from Hungarian sources, including donations by individual Hungarian citizens, small domestic enterprises and it also competes for funding by the Foundation for a Civic Hungary. Civil Union has hundreds of partner organizations within Hungary, totaling over 1000 partner organizations throughout the Carpathian Basin, and has a broad based partnership with Polish civic organizations. It also has 15,000 registered individual supporters in Hungary. Its mission is to hold the political leadership – in Hungary and in the EU – accountable to the electorate, by voicing the interest and opinion of the majority of the electorate, as well as to act to safeguard the rights and interest of minority groups. Civil Union stands up for the common good in non-disruptive ways, and seeks to develop the theoretical background and the general practice of civic culture. Anita Faust, a communications researcher and media analyst, is an activist of Civil Union.